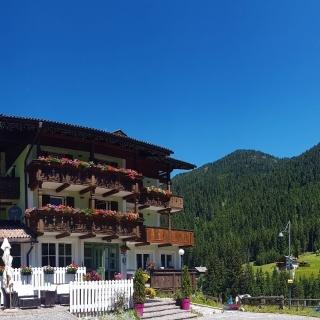 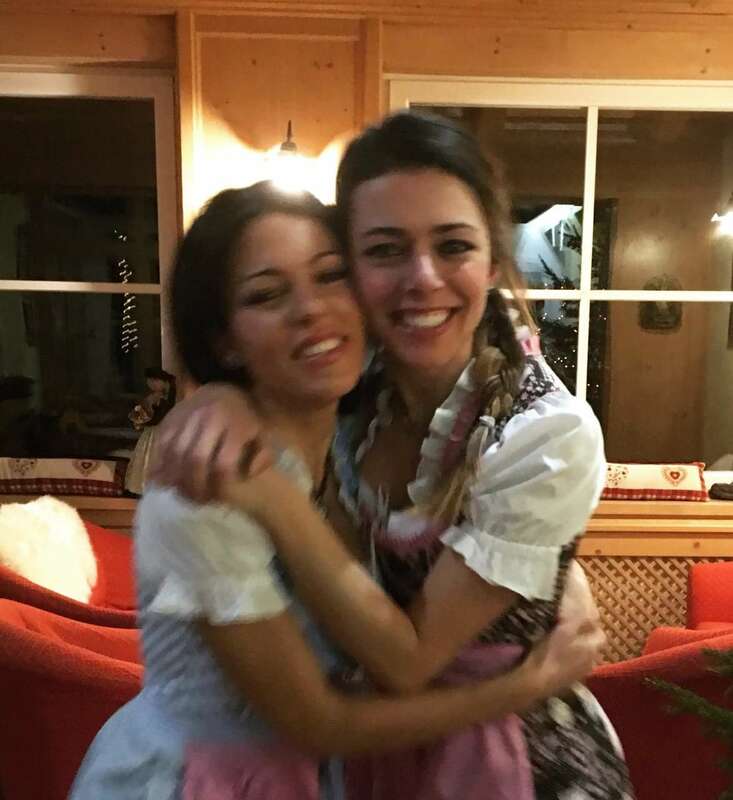 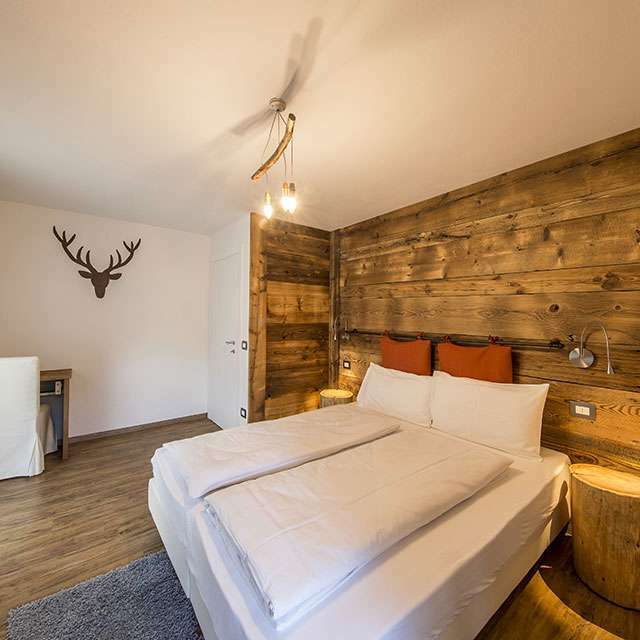 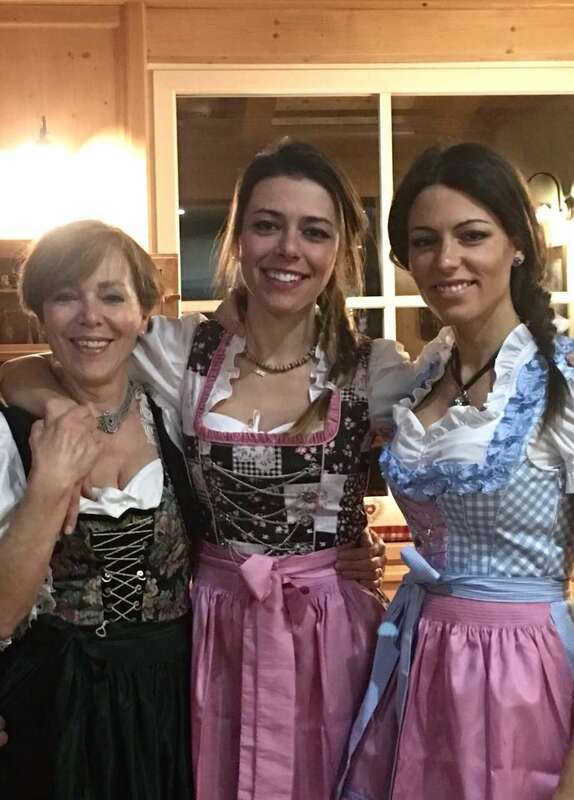 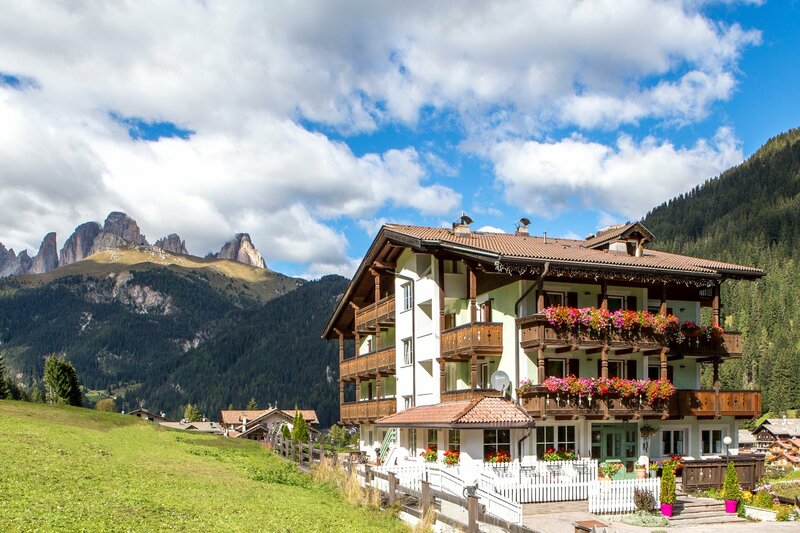 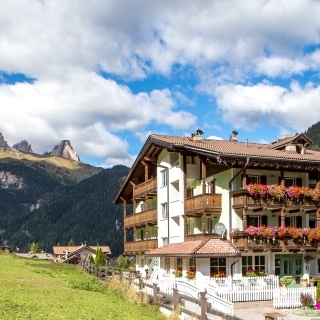 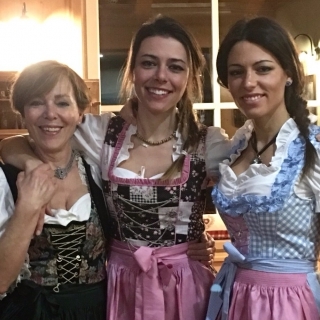 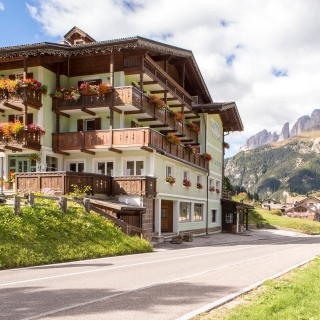 We are a small and comfortable mountain hotel with 20 rooms, where our guests can relax and rest in the heart of the Dolomites. 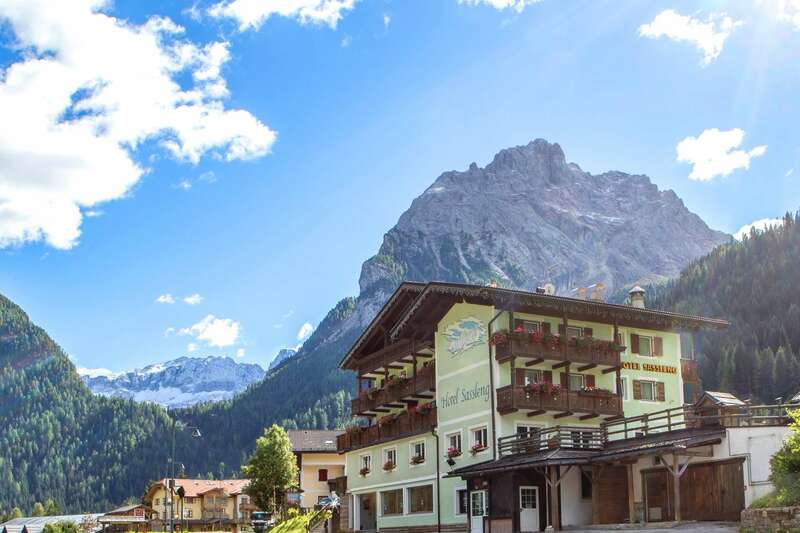 All rooms offer a beautiful view on the surrounding mountains: on one side Sassolungo and on the other side Marmolada, Colac and Gran Vernel. 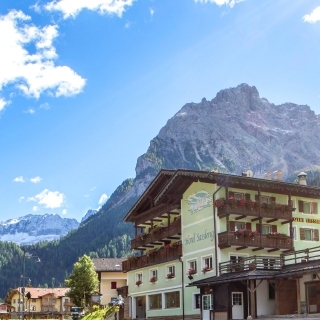 Our hotel has ancient roots. 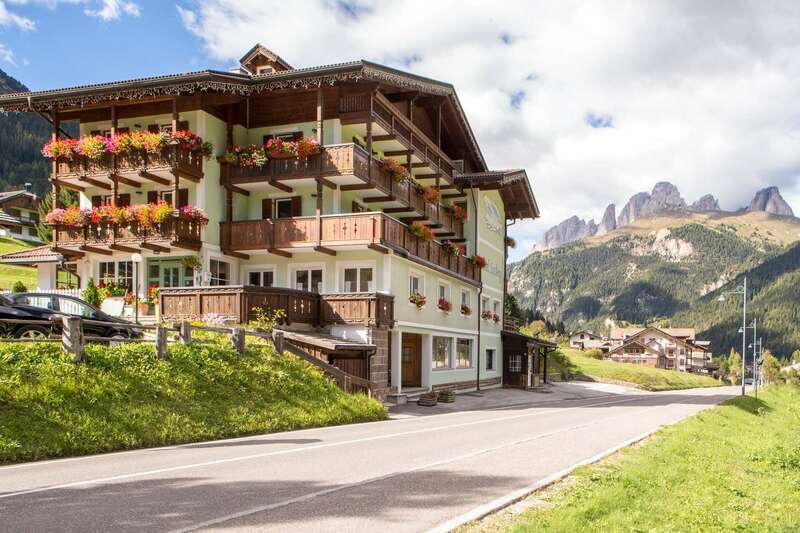 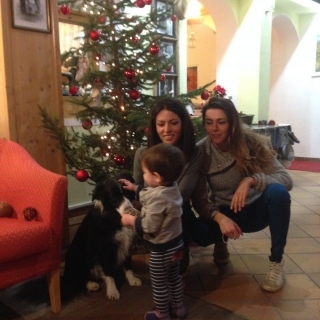 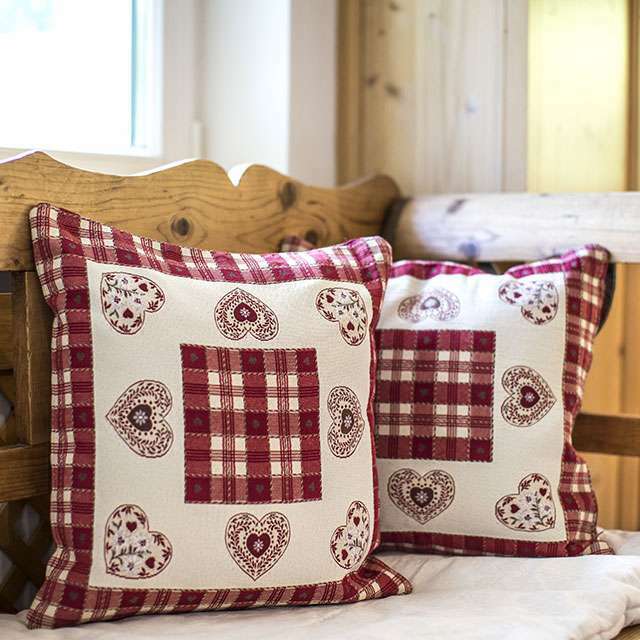 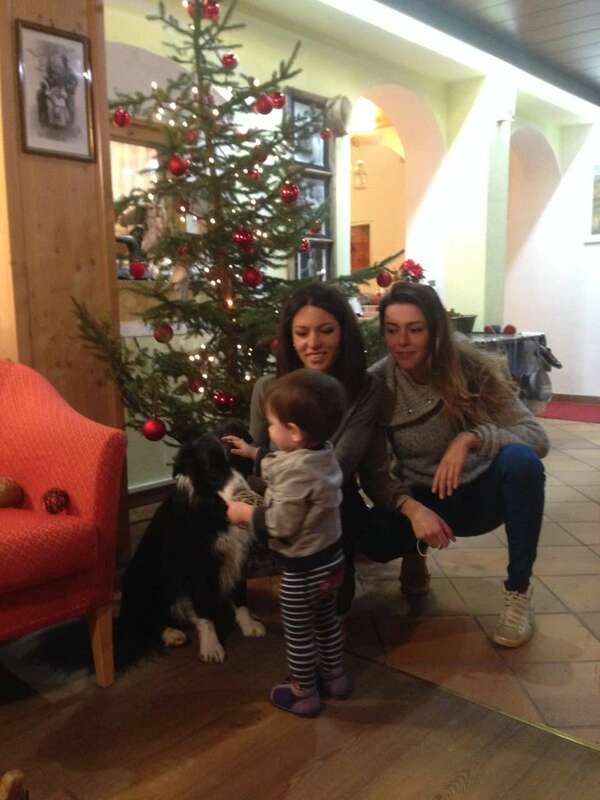 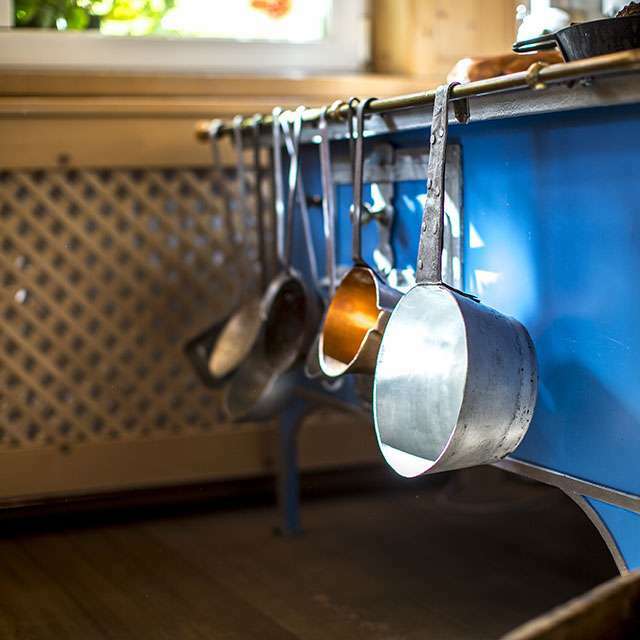 As soon as You enter the lobby, You will notice many antique items and the traditional furniture of Val di Fassa, one of the four valleys around the Sella group, where people still speak Ladin.